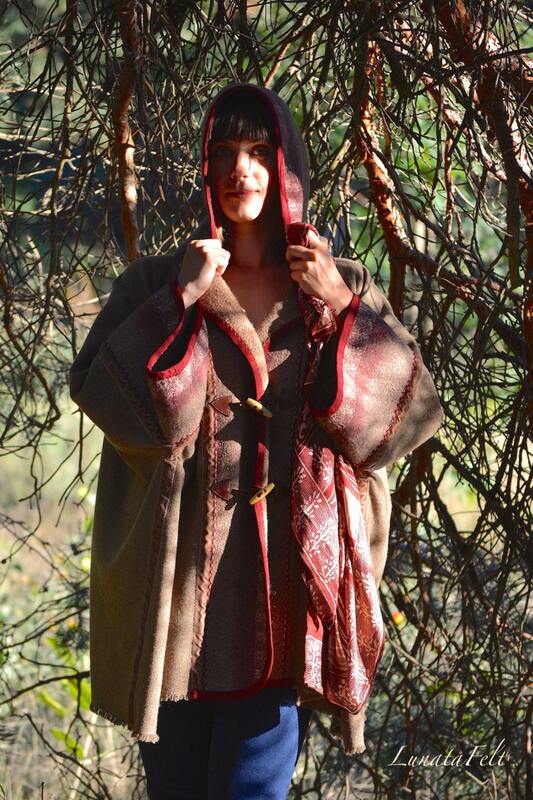 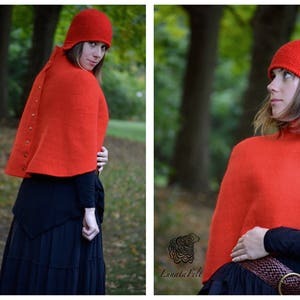 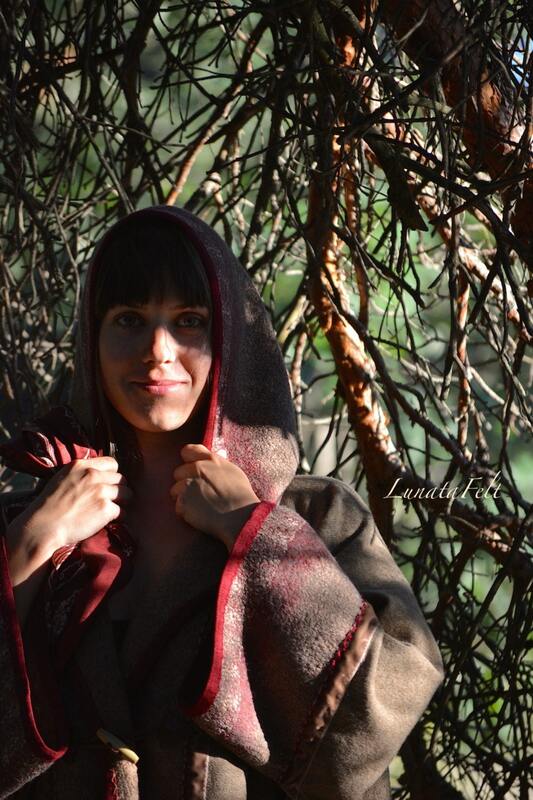 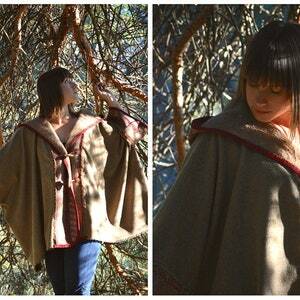 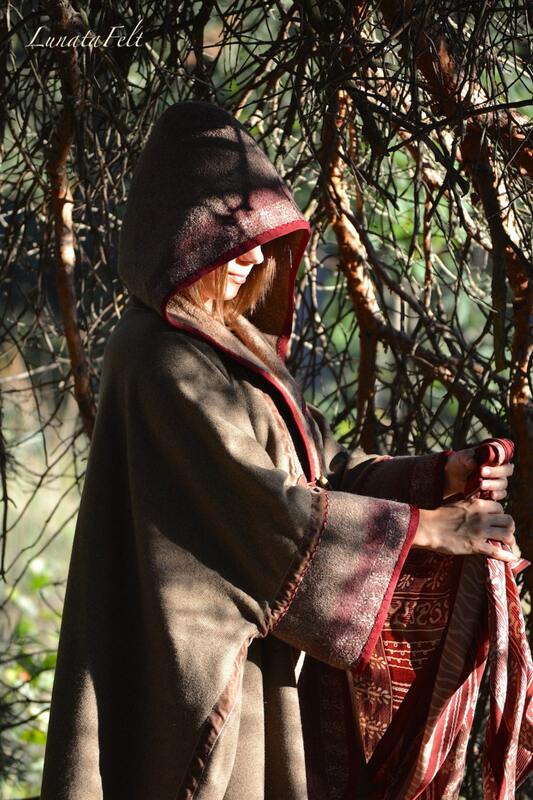 Back to Rivendell - wool felt oversized elf hooded-cape with old hand dyed silk fragments and embroidery - OOAK - to order! 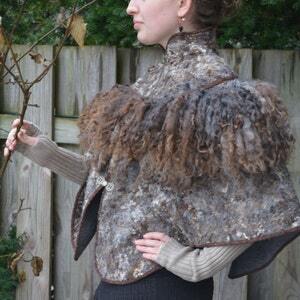 February tales - boho romantic natural wool felted poncho with hand knitted fragments - warm and cute - OOAK Plus Size - to order! 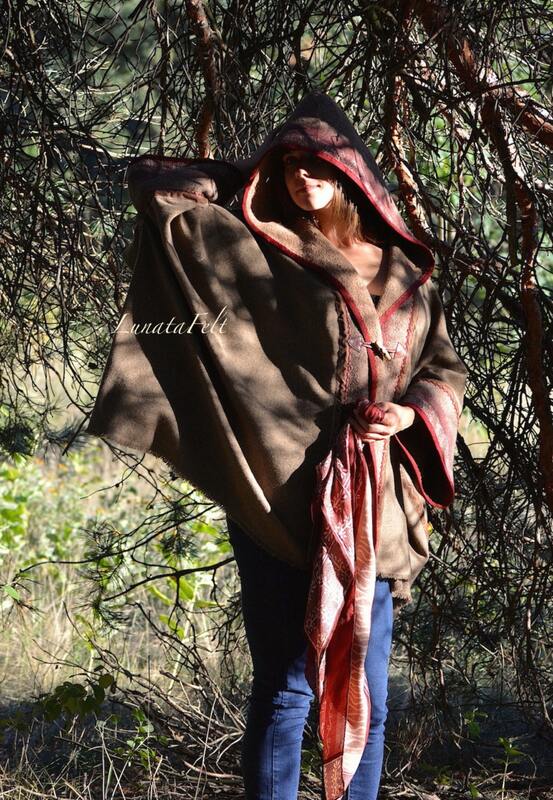 Eco and Boho fashion felted Pluz Size cape from natural A-Grade merino lamb wool (with antique furniture) "Modern" OOAK - to order only! 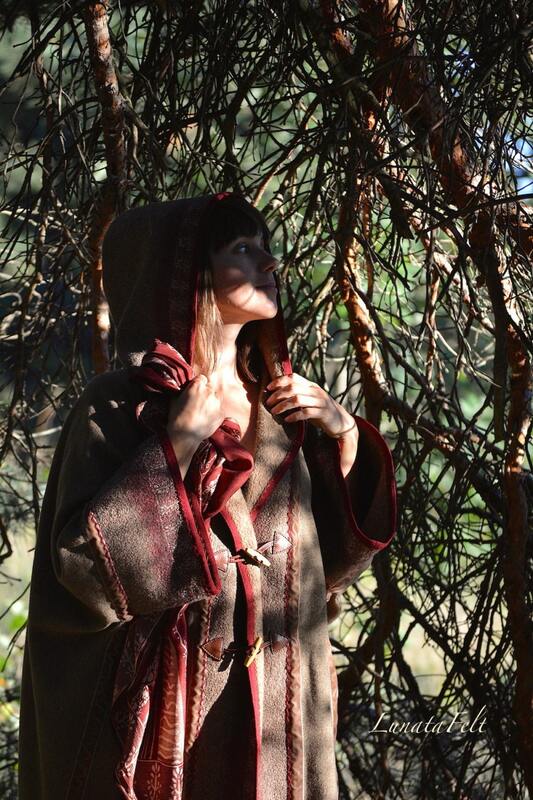 Boho style Plus Size felted poncho from natural silk and A-Grade wool (with old hand dyed silk fragments and embroidery) OOAK - to order!